Author, TV host, Government advisor and co-chair of National Baby Loss Review Zoe Clark-Coates has really changed the narrative on loss. Sometimes, as believers it is easy to mask our grief in order to keep up appearances, to suit a certain perspective within the confines of the church. 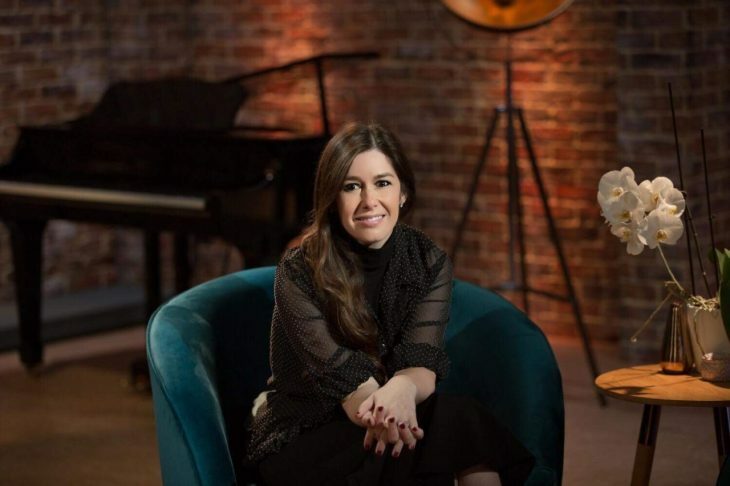 Clark-Coates has however taken the lead off the tin in her hit talk-show #soultears on TBN UK, where she openly talks about loss and stages of grief, allowing her guests from friends to celebrities to really share raw and authentic insight of dealing with loss. The first season of #soultears was a huge success and Clark-Coates has just started shooting the second season of Soul tears, a must watch show that must not be missed. If you missed the first season, visit tbnuk.org and binge watch it to catch up. It may be the very thing you need to deal with delayed grief. Zoe and her Husband have lost 5 children and she knows more than a thing or two about dealing with grief. If you are dealing with loss, visit her at #mariposatrust. The primary function of their charity is to support anyone who has been affected by the loss of a child at any stage of pregnancy, at birth or in infancy.